Mandatory completion of a 52-week batterer’s program. 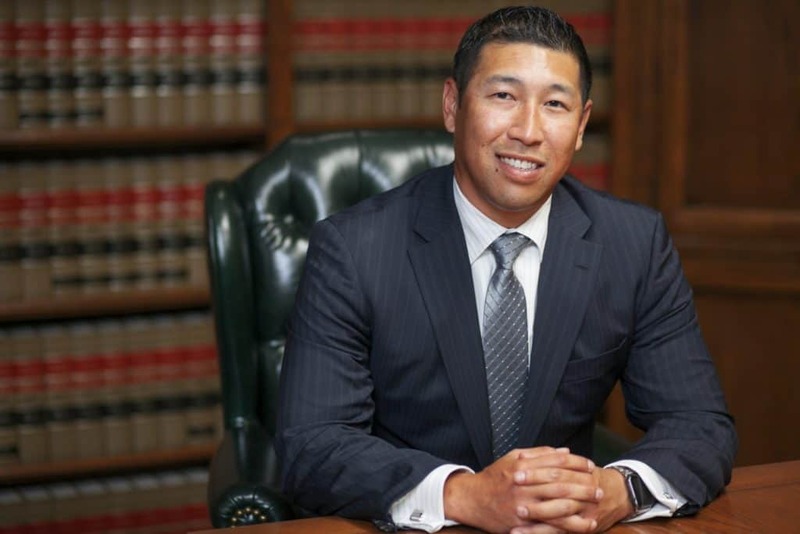 Therefore, if you have been arrested for a misdemeanor or felony Domestic Violence charge in Pasadena, it is crucial that you speak with a knowledgeable criminal defense attorney with extensive experience defending Domestic Violence charges in Pasadena. The consequences of a Domestic Battery or Spousal Abuse charge can be mitigated through proactive intervention with prosecutors and law enforcement. Most importantly, the guidance of a skilled Domestic Violence defense lawyer can ensure evidence advantageous to your defense is preserved and additional damning evidence is not created by mistakes made early on in your case. If you have been recently arrested for Domestic Batter or Spousal Abuse in Pasadena, South Pasadena, Arcadia, Sierra Madre, San Gabriel, San Marino, or Alta Dena and would like to discuss your pending Domestic Violence charges, call us today at (626) 628-9185 for a FREE consultation or to schedule a meeting at our Pasadena office. 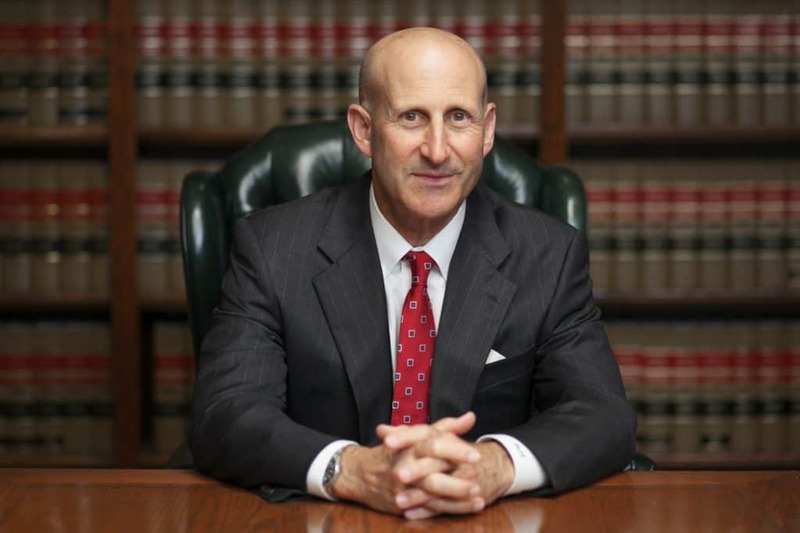 We will patiently review every available detail of your case and provide you with an honest and candid assessment of the strengths and weaknesses of your case. More importantly, we will prepare you for what to expect moving forward and explain how your case can be best defended.